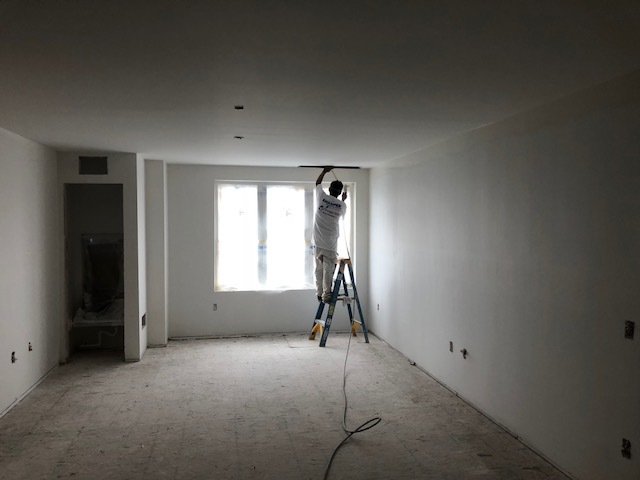 Painting the interior or exterior of a commercial building can be a wise investment; whether you manage a property or are using general contractors for an apartment complex, corporate office building, restaurant, retail space, or a church. But, achieving a flawless paint job that doesn’t get in the way of your tenants can be tricky. 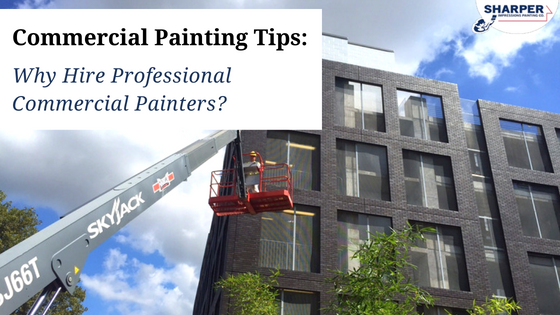 If you’re considering painting your commercial building, it’s essential to follow hire professional painters for your commercial painting project to ensure it is completed correctly the first time. Tools and attention to detail. Skilled painters will have all the proper equipment and tools to paint your commercial project. Lifts, sprayers, large rollers and a good size team is mandatory when painting commercial projects in a timely fashion. They will then properly prepare your building’s interior or exterior before painting, plus use the right paints and painting materials that you both agree on in advance either by specs or blueprints, but always in writing. Your service should also include any power washing, sanding, wood repair, caulking and sealing. Offers the services you need. 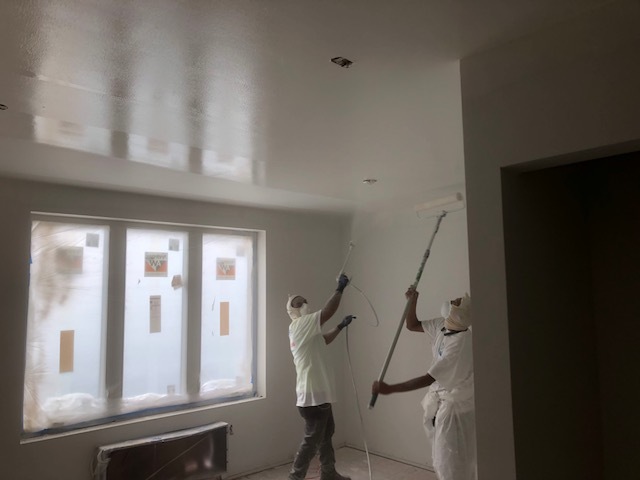 Great commercial painters will be experienced in many types of painting including homeowner association (HOA) painting, condo association painting, hotel painting, specialized roof coatings, new drywall painting, power washing, multi-unit painting, masonry repair, and more. Has professional licenses & liability insurance. Your chosen commercial painting company should hold a license issued by your state and have an extensive insurance policy to protect you, your tenants, and your building. Depending on your project, you may even need a bond from your painting pro. He should be able to furnish that in just a few business days. Has a warranty. This should be provided at the time of your quote and cover both labor and materials. Provides references. 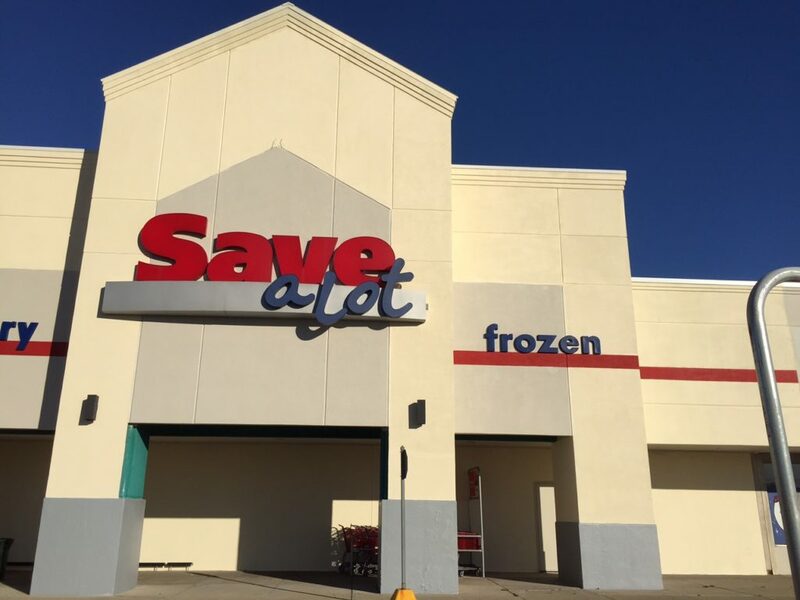 Your painters should be proud of their work and able to provide customer references, plus before and after photos of commercial painting projects. Be sure to check the timeliness and speed of your painter on past projects — delays cost everyone money. Gives you an exact quote. Your quote should be accurate and detailed to ensure your project is completed on time, on budget, and comes without any unwelcome surprises. Won’t accept an initial deposit. Trustworthy painters won’t take any of your money until you are satisfied with the final result or each draw stage. They will be open to 30 and 60 day terms. Ensures the paint is safe. This is important for your tenants, workers and staff. Commercial building owners should choose paints that are safe for staff and tenants to be around. Choosing painters who use EPA Lead-Safe commercial interior paints will ensure that your building’s tenants won’t be breathing in toxic gases and harmful chemicals. Credible exterior painters will also use eco-friendly low or no-VOC paints that are formulated to protect your building from seasonal weather changes. If you’re looking for interior or exterior commercial painting services to maintain or refresh your building’s appearance, look no further than Sharper Impressions. Our skilled painters use their expertise and only the best paints and equipment to get the job done right the first time. We have over 25 years of experience working with general contractors and HOA’s, so you can be confident you are hiring professionals. 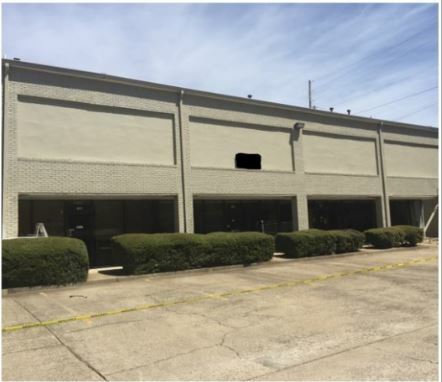 Get your free commercial painting quote today! Home » Recent Projects » Commercial Painting Tips: Why Hire Professional Commercial Painters?